EA9IE Juan, CN2R, CN2MP Pilar. 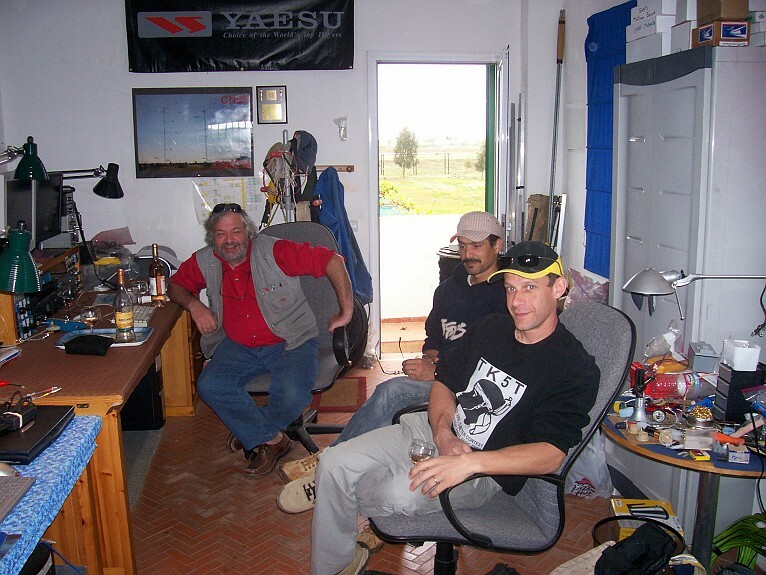 EA9IE Juan at his shack in Ceuta. 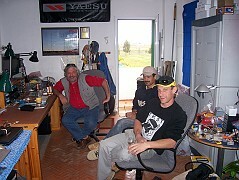 EA9AM Pilar at her shack in Ceuta.